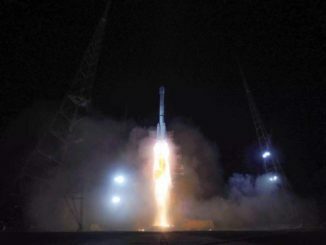 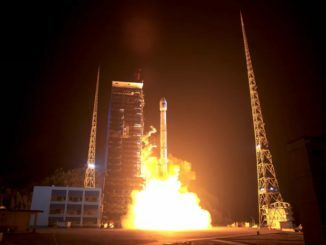 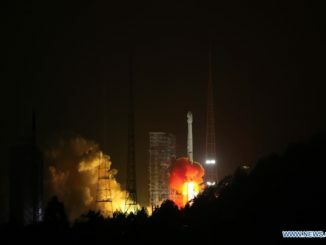 China launched its second space mission in less than 24 hours Tuesday, sending a Beidou navigation satellite toward an orbital perch around 22,000 miles above Earth. 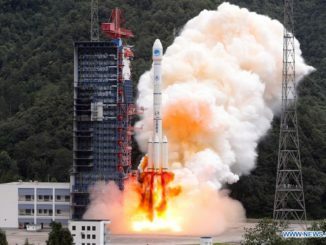 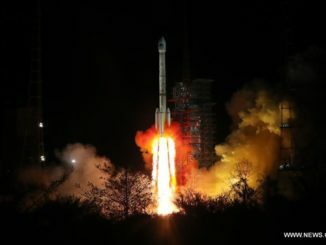 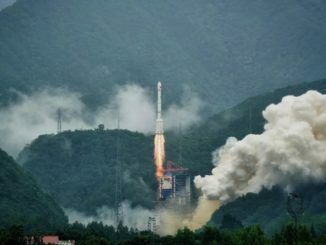 Two Chinese Beidou navigation satellites launched Thursday, growing the country’s home-grown space-based GPS network nearly 14,000 miles above Earth. 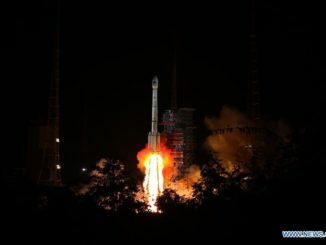 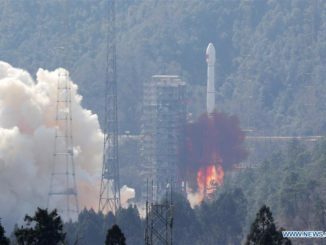 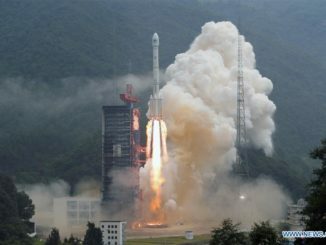 Two more Chinese Beidou navigation satellites successfully lifted off aboard a Long March 3B rocket Monday on China’s seventh space launch in five weeks. 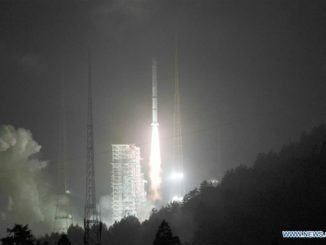 Two satellites destined to join China’s Beidou network successfully launched Thursday aboard a Long March 3B rocket, the first two of up to 18 new Chinese navigation craft scheduled for deployment this year.